By joining MCA&F, members become part of an association that fosters the spirit and preserves the rich traditions of the Marine Corps. Our members stay connected with the Corps by selecting a one, two, or three-year membership that includes print and/or digital issues of our iconic publications, Leatherneck - Magazine of the Marines and The Marine Corps Gazette. If you would like to speak with a member services representative regarding your membership, you can reach us at 1-866-622-1775. 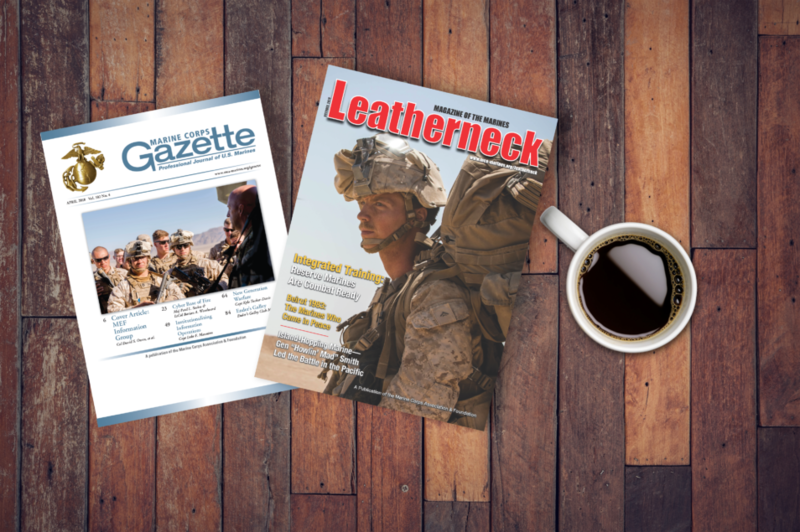 You will receive a print copy of both Leatherneck & Gazette monthly as well as digital access to both Leatherneck Gazette. You will receive digital access to both Leatherneck and Gazette. 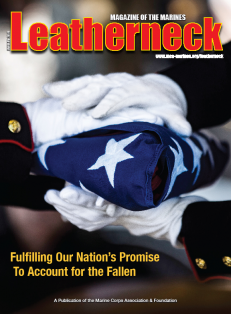 You will receive a print copy of Leatherneck Monthly as well as digital access to both Leatherneck and Gazette. 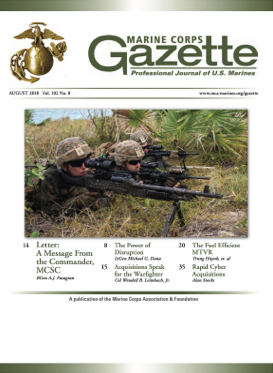 You will receive a print copy of Gazette monthly as well as digital access to both Leatherneck and Gazette. To request a membership for your Marine Corps Unit, and receive Leatherneck and/or The Marine Corps Gazette, please contact Member Services at 1-866-622-1775.